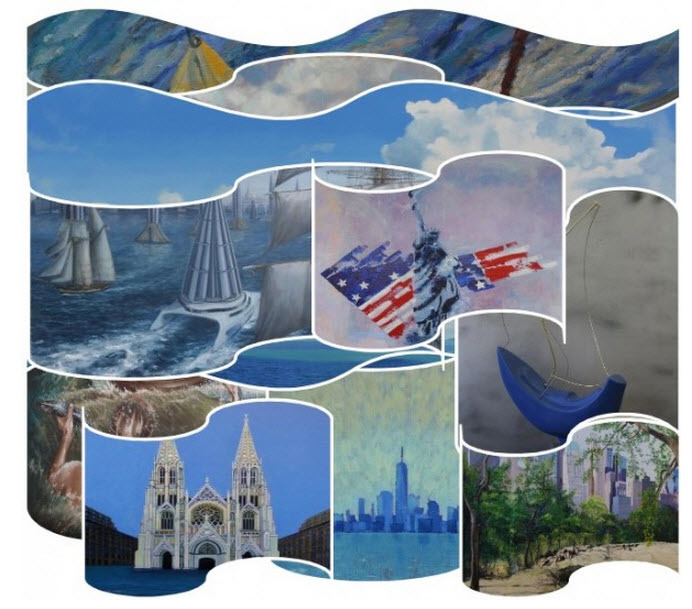 Snug Harbor Cultural Center & Botanical Garden is pleased to host Dutch Light Sails to New York a survey exhibition of maritime art by the Nederlandse Vereniging van Zeeschilders, a collective of contemporary Dutch artists. The new exhibition features oil paintings, watercolors, drawings, gouaches, etchings, aquarelles, collages and sculptures. An opening reception will be held on Saturday, April 5th from 3:30 p.m. to 5:30 p.m. at the Newhouse Center for Contemporary Art on the Snug Harbor campus at 1000 Richmond Terrace in Staten Island.